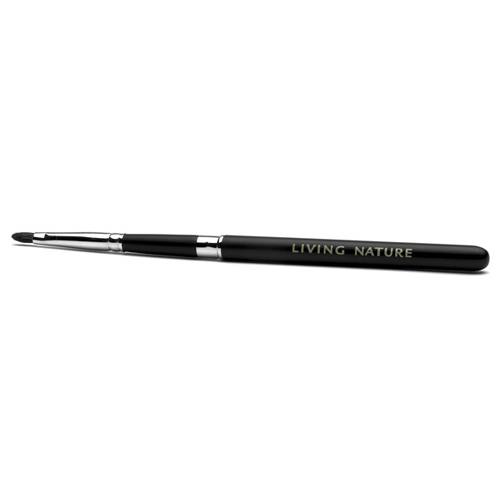 Use the Living Nature Lip Brush to apply your Living Nature Lipstick, for longer wear and perfect definition. This multi-functional brush can also be used to apply eye shadow, wet or dry! The Living Nature Lip Brush is made from Shorn goat`s hair. Choose your favourite Living Nature Lipstick shade and apply it using this Lip Brush for perfect definition. You can also choose your favourite Living Nature Eyeshadow and apply it using this brush, wet or dry! Below are reviews of Living Nature Lip Brush by bodykind customers. If you have tried this product we'd love to hear what you think so please leave a review. 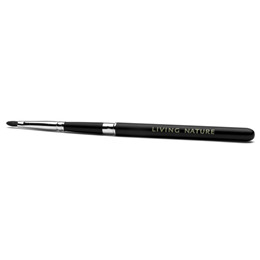 Use the Living Nature Lip Brush to apply your Living Nature Lipstick, for longer-wear and perfect definition. This multi-functional brush can also be used to apply eye shadow, wet or dry! The Living Nature Lip Brush is made from Shorn goat`s hair.